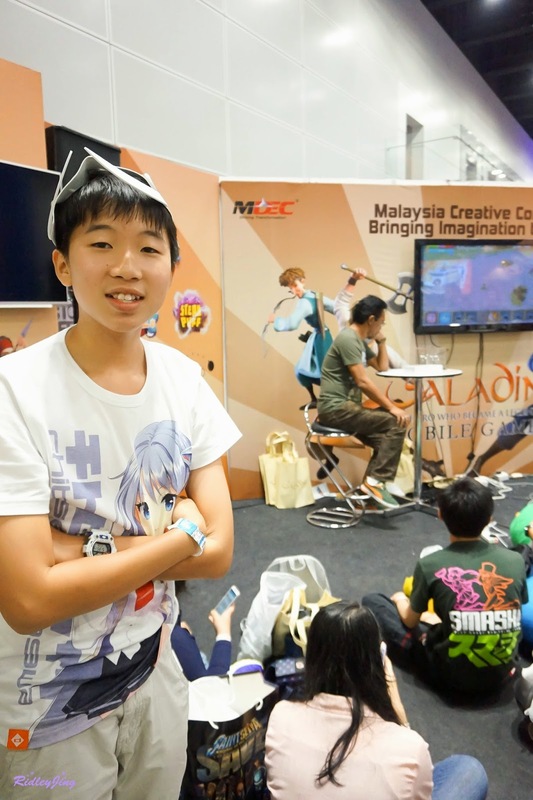 It's me again for another new post update on Comic Fiesta 2014. Since it's already the end of February, I have to clear all the CF post before moving into the next one! 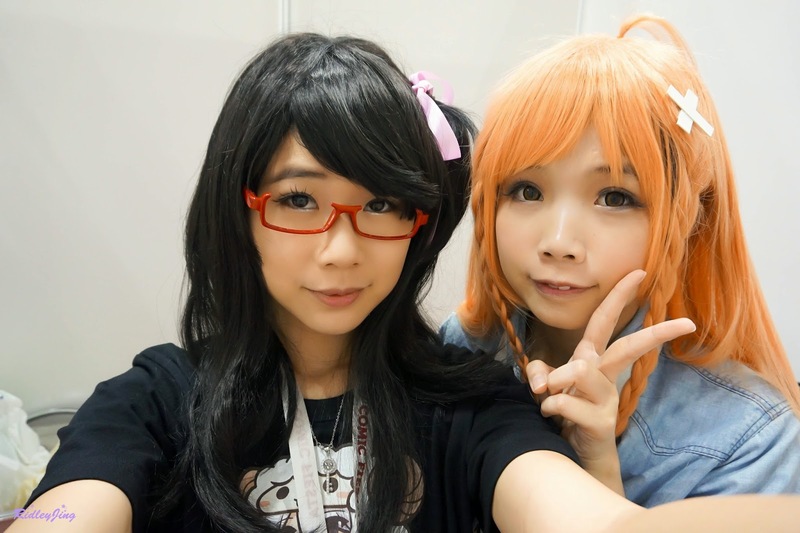 At day 2, my sister and I cosplay the Kanata and Mirai in T-shirt ver. Actually we wanted to cosplay their yukata version but some accidents happened and we didn't make it so that version will be in the next photoshoot. Started the day helping at Danny's booth, since we wore something much casual, it was more relax and easier to walk around. Met Kotori at the booth but he's no longer the cute Kotori. After we spent the whole morning at Danny's booth, we decided to leave the booth and walked around the event. 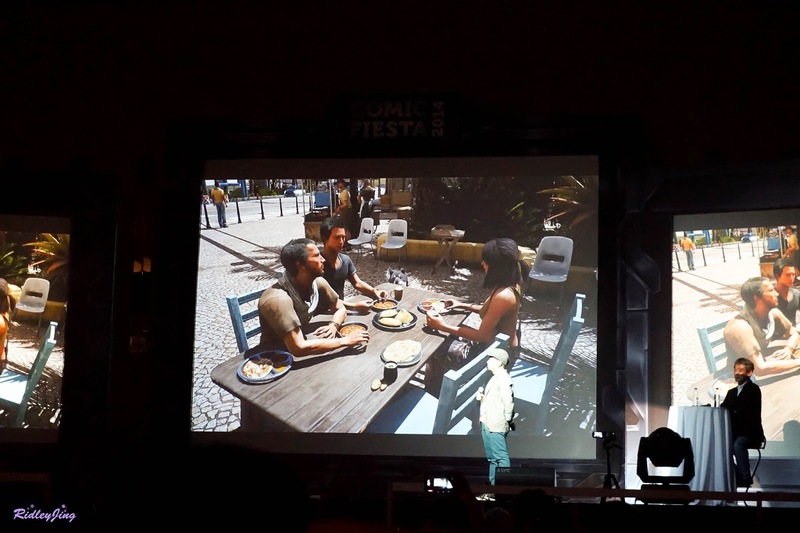 The main reason I wanna have the half day to walk around was basically because of the Square Enix talk session which was happening right at the main stage. Luckily my sister and I both have tags so we were allowed to enter the main stage area. 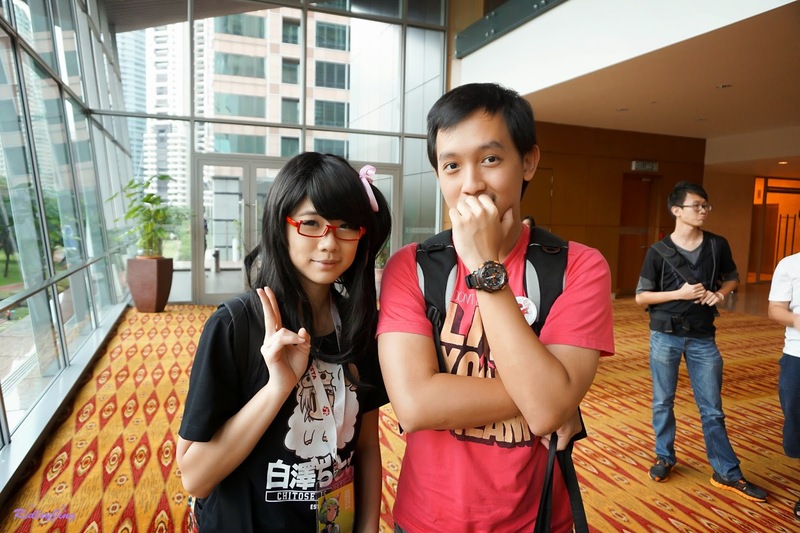 Met Eclair on the way to main stage and took a photo with her. This picture was quite trending at that time. They even print it out for photo decoration. 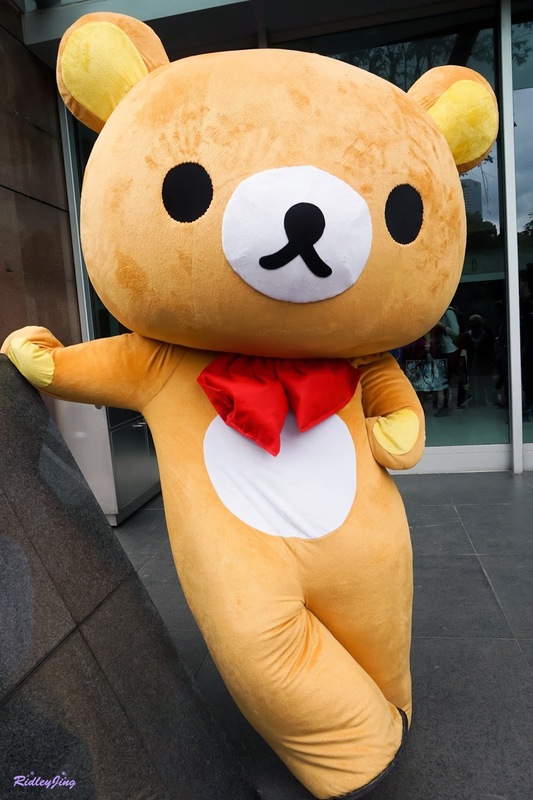 Met this super kawaii + huge Rilakkuma doll outside the hall. 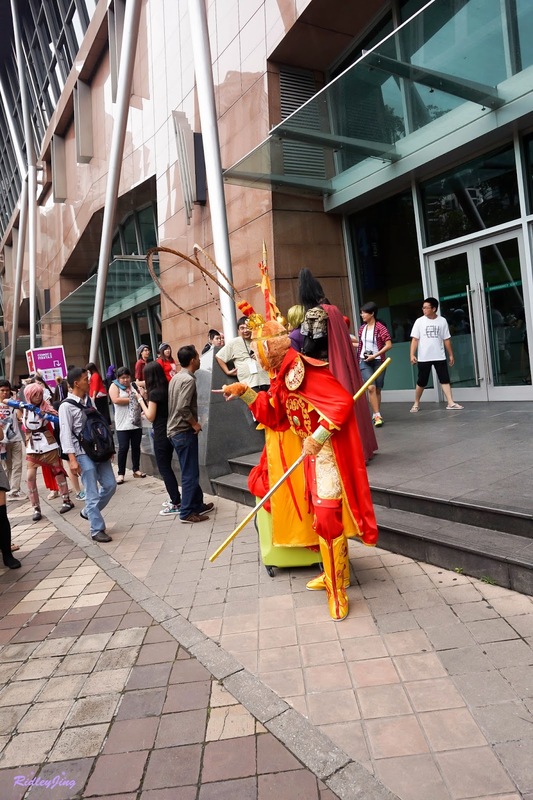 I also saw the super rare Sun Wukong cosplay there too! Before the Square Enix session, I went and support my brother at the game booth. He was on of the top 10 to enter the final. Although he didn't manage to win the prize, still he did a good job. 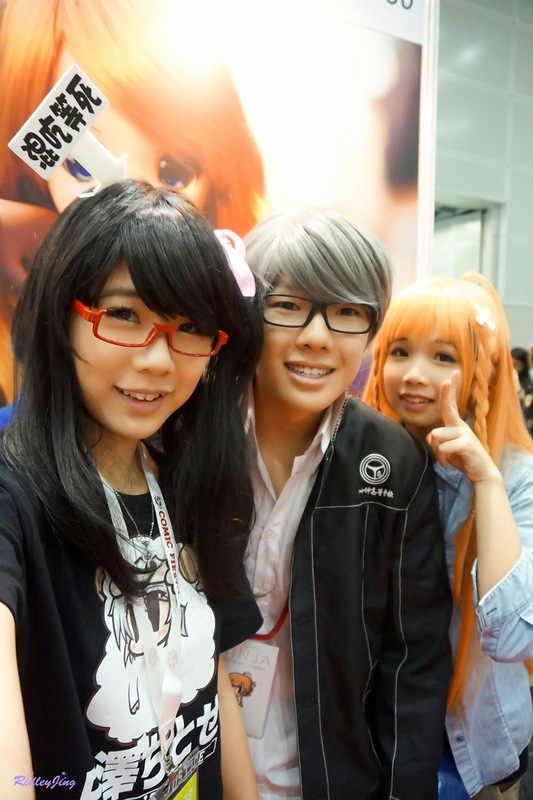 Loitering around the doujin booths area and there was so crowded. 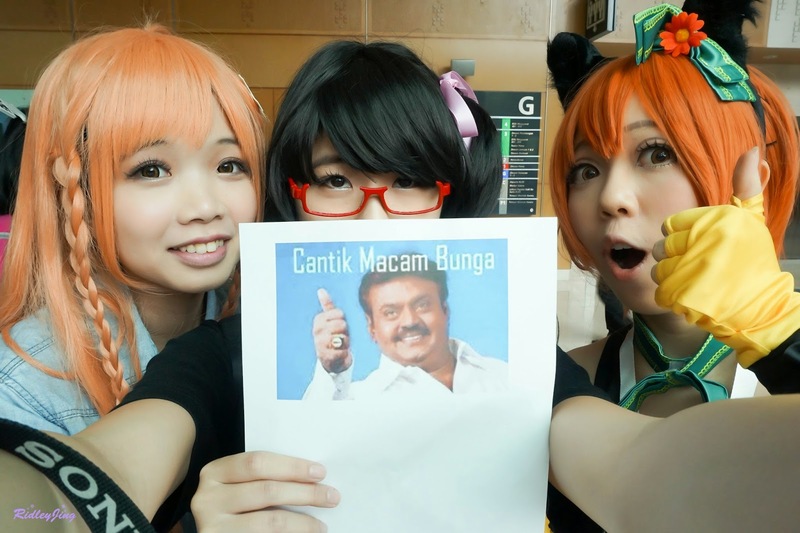 The super kawaii badge that I spotted once I entered the doujin booth area. 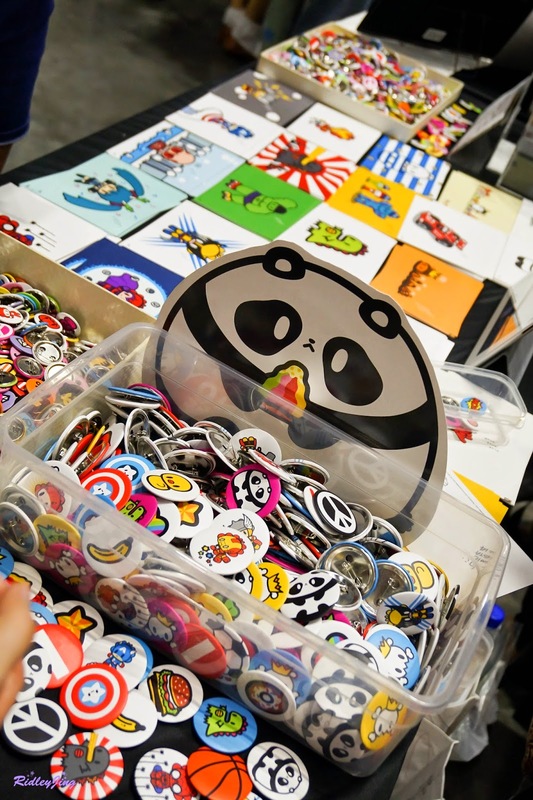 They got sell the super cute ducky badge. The greatest achievement of that day, I attended the Square Enix talk session. Right after the talk, I met one of my long-time-no-see friend outside the hall, the ideator for DiGiCFC last year. Updated some long lost information from him about the DiGiCFC. After that, I went for the prizing ceremony of the game booth to help my brother took some photos. 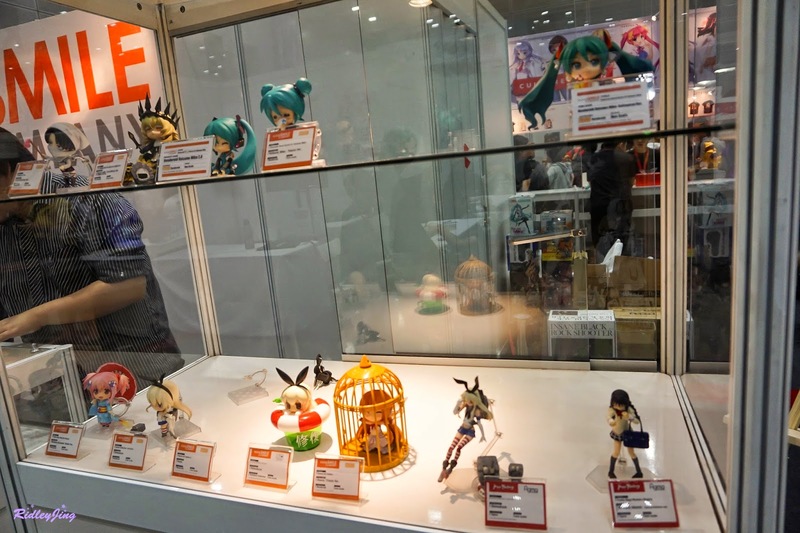 Randomly took a photo of GSC booth but why the shelf so empty? sobs. 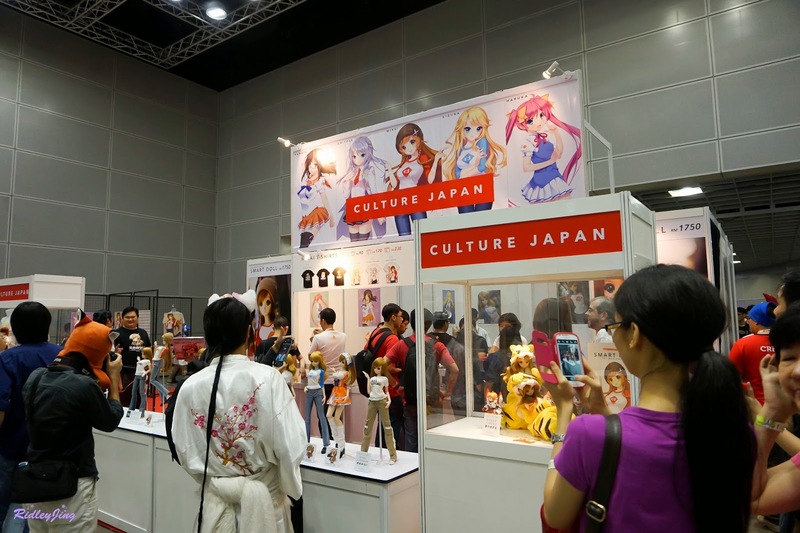 The Culture Japan booth at the late evening. 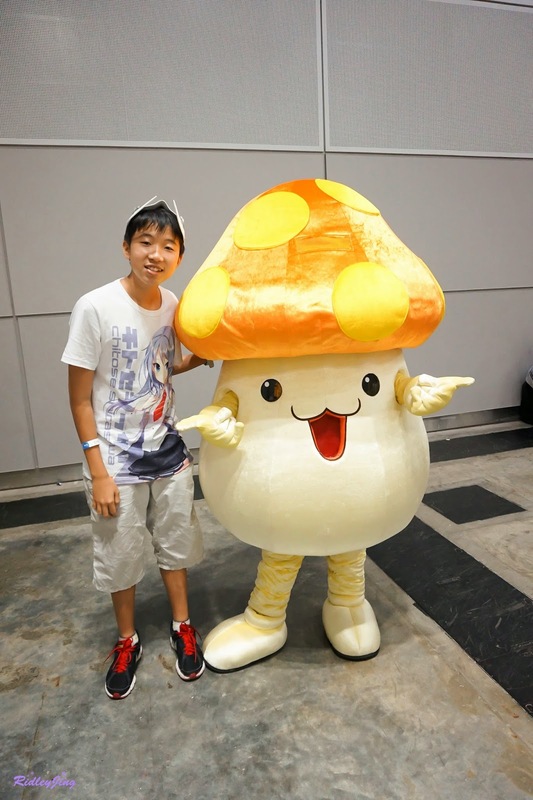 Big mushroom spotted loitering around the event area. Didn't get to spend much time with friends and all I did was doing the things I need to do during the event such as helping at the booth and attended the Square Enix Talk Session. 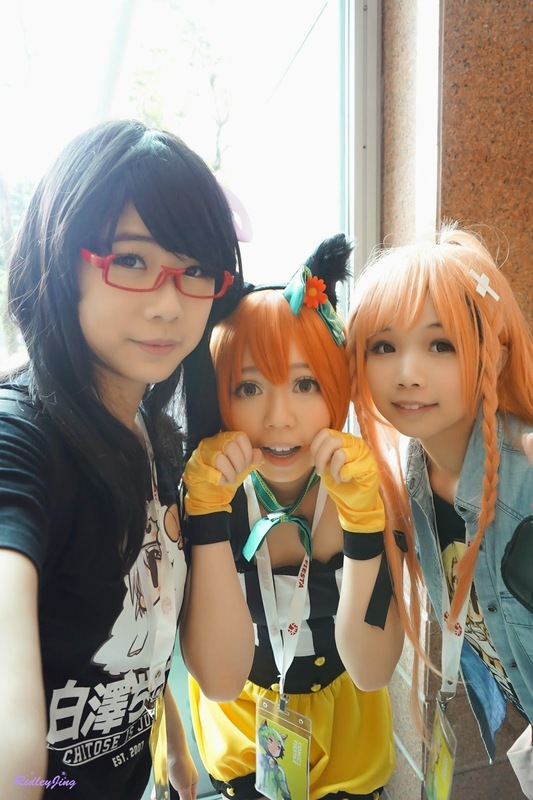 It was a totally different kinda experiences for me because normally I will walk around at the event. It felt like I missed out a lot of fun stuffs during the event. 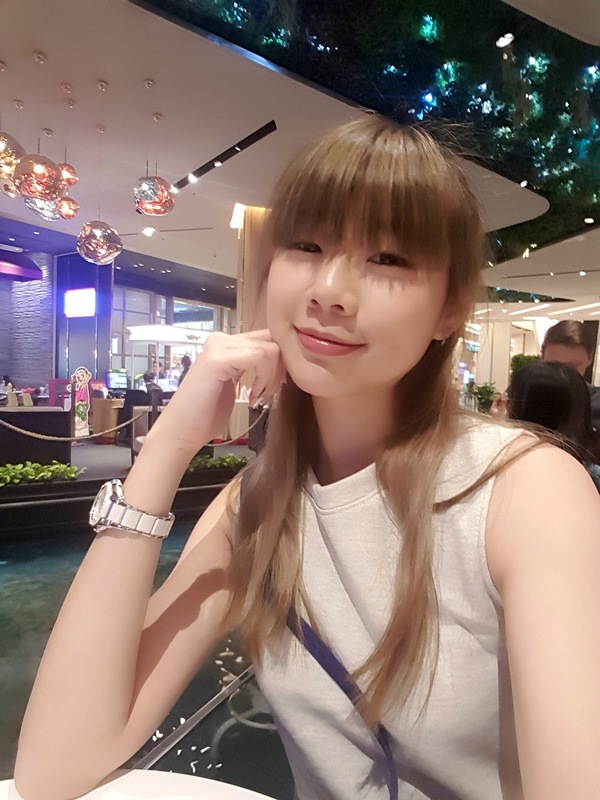 I hope that next year will be better for me and I definitely will walk around more at the event to experience more on the fun side if the whole event. So I will be concluding my CF post here. 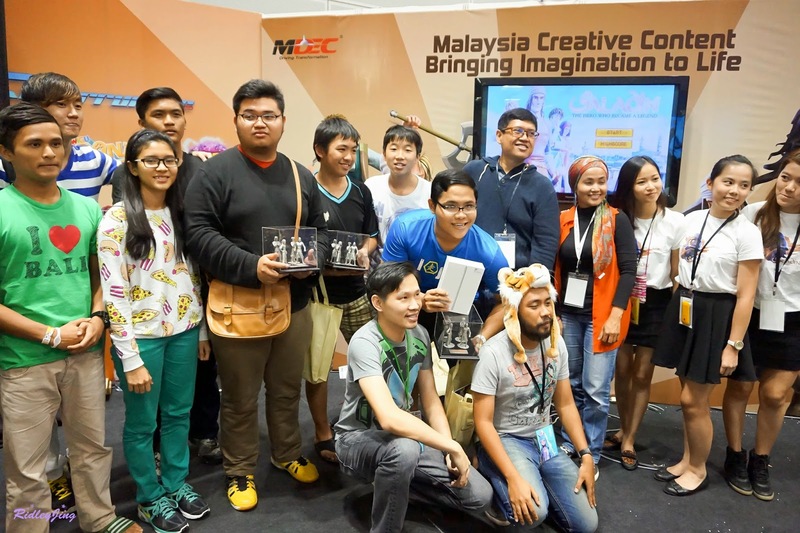 Sorry for the lack of photos and I promise it will be better for this year CF 2015. 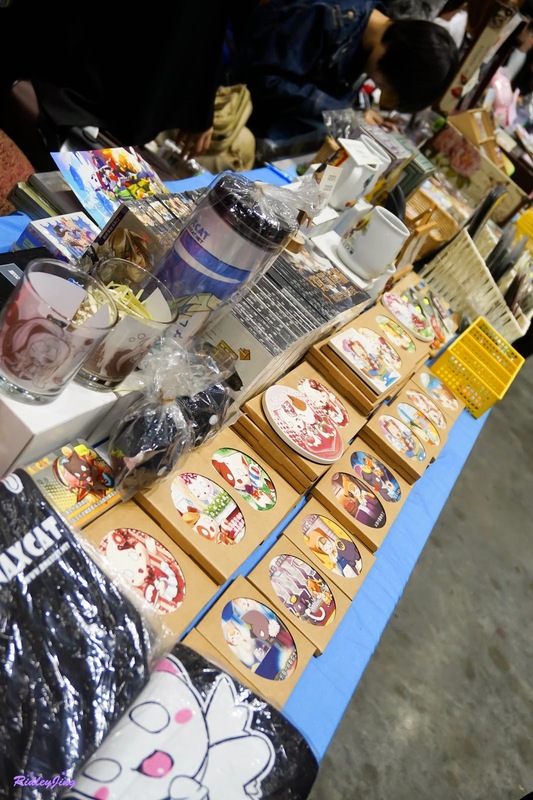 Next post will probably be the Culture Japan Night 2014, please do look forward to it.